I’m often asked about my favorite places in Paris and my recommendations for travelers to the City of Light. 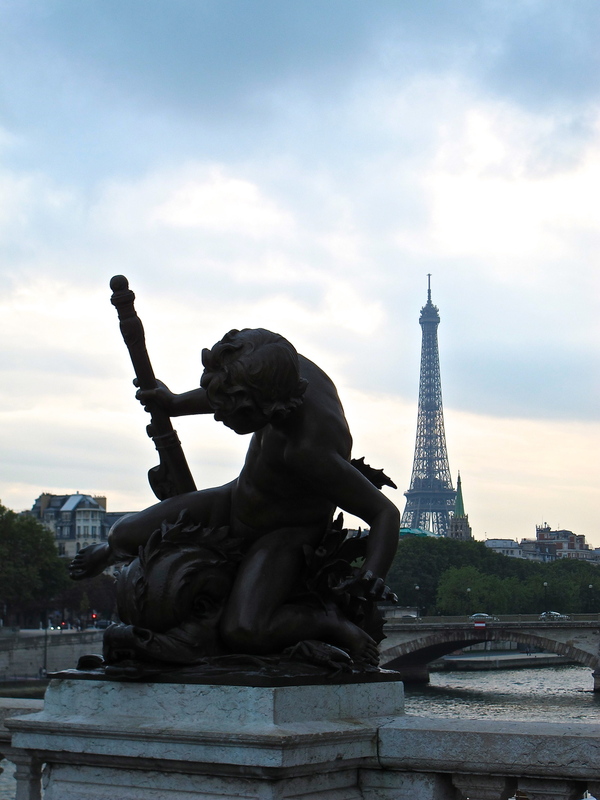 Having spent the better part of two years in Paris, I've finally compiled my top ten, plus one list, but there are 101 reasons why I love Paris so very much. I hope that you’ll enjoy a few of these as much as I do, and also help me add to the list for future visits. 1. Eiffel Tower. Yes, you’ll be surrounded by tourists, but there’s a reason it’s claimed to be the most visited attraction in the world. It’s the beacon of the city that you can see, and that you’ll look for like the best Waldo game ever, from most spots around town. When the top of the hour hits, no matter how many times you’ve seen it, you’ll still gasp at the breathtaking sky takeover of the enormous twinkling structure. For those wishing to burn off a croissant or two, I recommend taking the 704 stairs up to the second level, which is as high as you can go on foot. You’ll be in a bit of an open cage while you climb, and you might wonder how this is legal or even safe, but the views will make you forget everything. 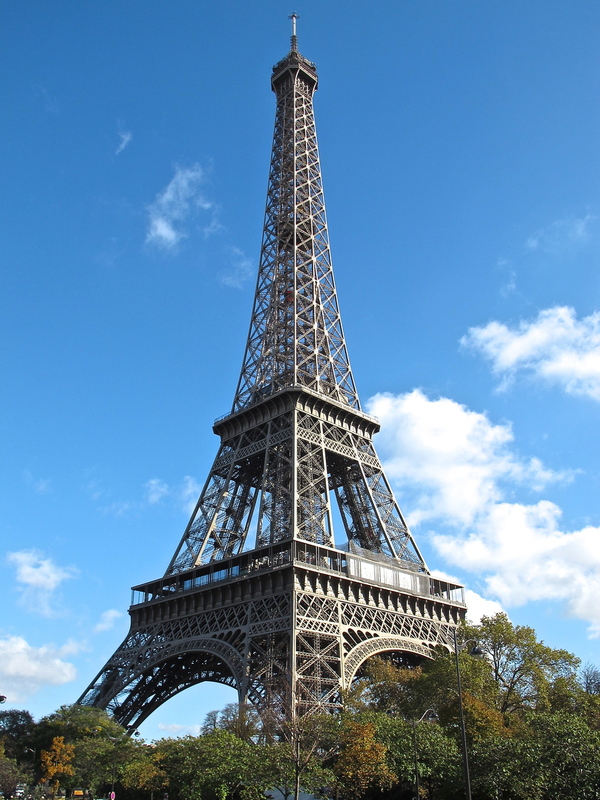 If you have a fear of heights, then going up the Eiffel Tower even by elevator, will not be for you, but you'll still enjoy taking pictures and lounging on the Champ de Mars. 2. Notre Dame. 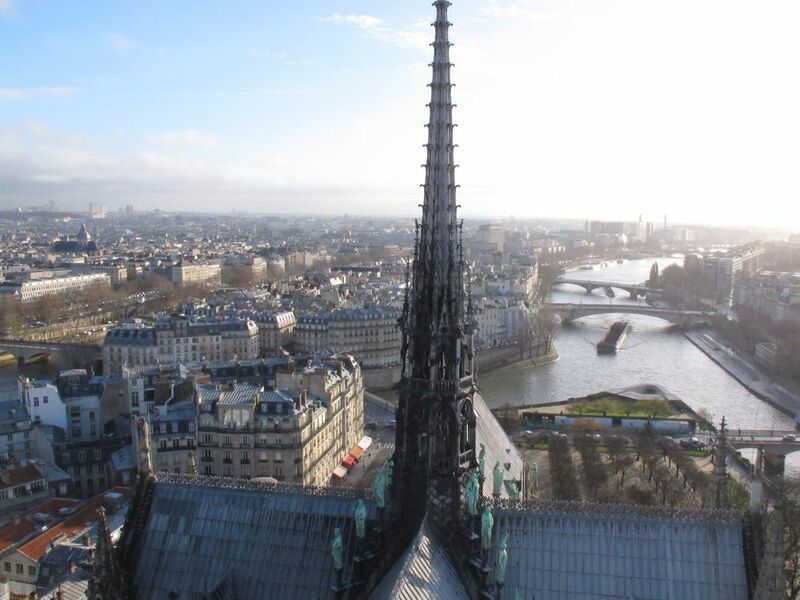 Like the Eiffel Tower, it will be crowded, you’ll wait in a line to get in, but you may not see a better example of French Gothic architecture anywhere. If you can time your visit during one of their concerts, that’s a very special visit. And again, I recommend waiting in the even longer line that wraps around the side of the church for one of the most spectacular views of Paris. At a mere 387 steps, this will be good warm-up climb for the Eiffel Tower. 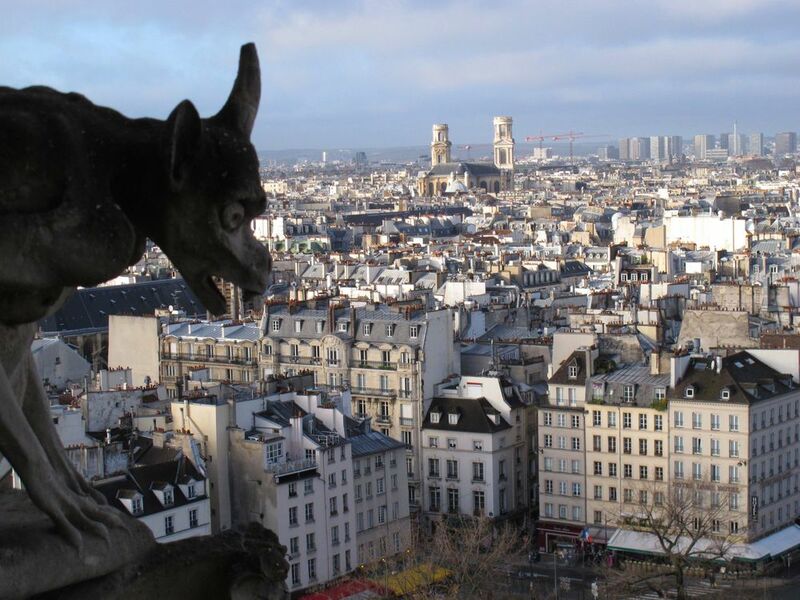 Not only will you get an unbelievable panoramic perspective of Paris, the up close pictures you’ll get of the gargoyles and the western façade will have you returning to the hotel immediately after to recharge your camera batteries from overuse. 3. Museums. Sure people will tell you to go to the Louvre. It’s one of the largest and most well-known museums in the world with over one million pieces of art, including the Mona Lisa. It’s just a bit too much of a superstore of art for me. I prefer the intimacy of L’Orangerie where you can sit and admire Monet’s 360 degree Water Lilies in silence (if all goes well). And for my money and classical taste, the impressionist collection at Musée d’Orsay is the best. The beauty of the converted train station, the expanse of works and the rotating exhibits are all in my cultural wheelhouse. I also love the smaller converted townhouse-museums like Musée Carnavalet and Jaquemart-André that usually host more niche exhibits and give you an interesting house to explore on top. 4. Gardens. One of my favorite things about European cities is the amount of open space there is and that there are gardens big and small around every corner. Paris’ two biggies are the Luxembourg and Tuileries. 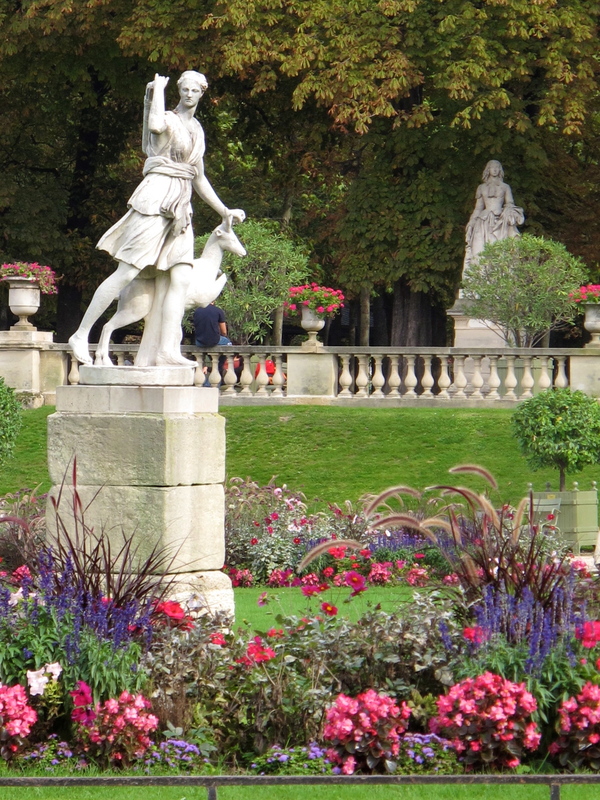 I prefer the openness of Luxembourg, but the Tuileries ain’t no slouch. 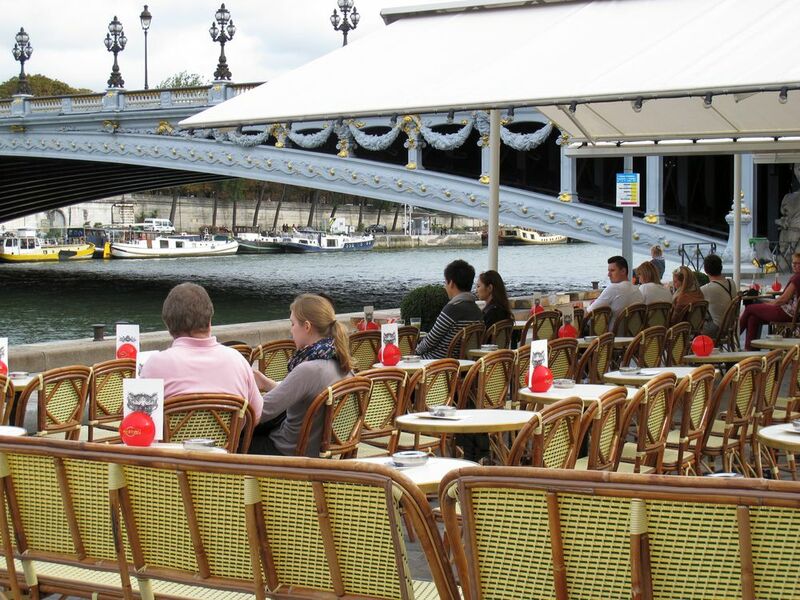 The stiff, metal iconic green chairs that dot each are filled with Parisians at the first hint of sunshine. With a group or a book, these gardens are a great way to pass the time, and enjoy what I've described as the linger. 5. Water. Not only is Paris filled with architectural wonders, but the Seine provides an even more beautiful backdrop for these stunning buildings. Luckily the city has taken this into account and created many opportunities to be near the water, like the newly complete Les Berges, offering running paths, cafes and floating gardens. 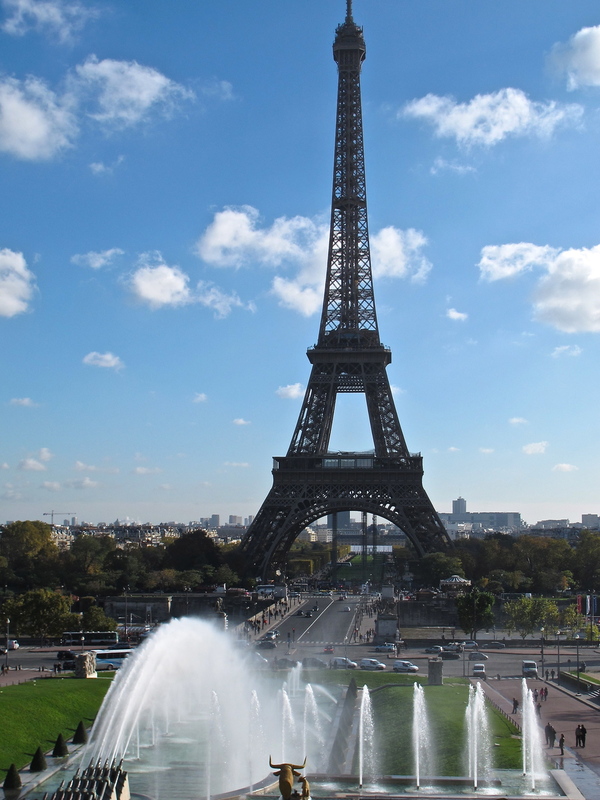 It might seem touristy, but what’s more fun than seeing Paris by boat on one of the Batobus or Bateaux Mouches tours. The Canal St. Martin is the grittier, hipster hang to watch working locks while having a drink along the water. And the Ile St. Louis offers multiple spots for water views and your homemade picnic (see #8). 6. Shopping. You’re in Paris, you at least have to window shop. The three big department stores, Bon Marché, Printemps or Galeries Lafayette are a sight to see unto themselves, especially at the holidays, so try and swing by one of them. 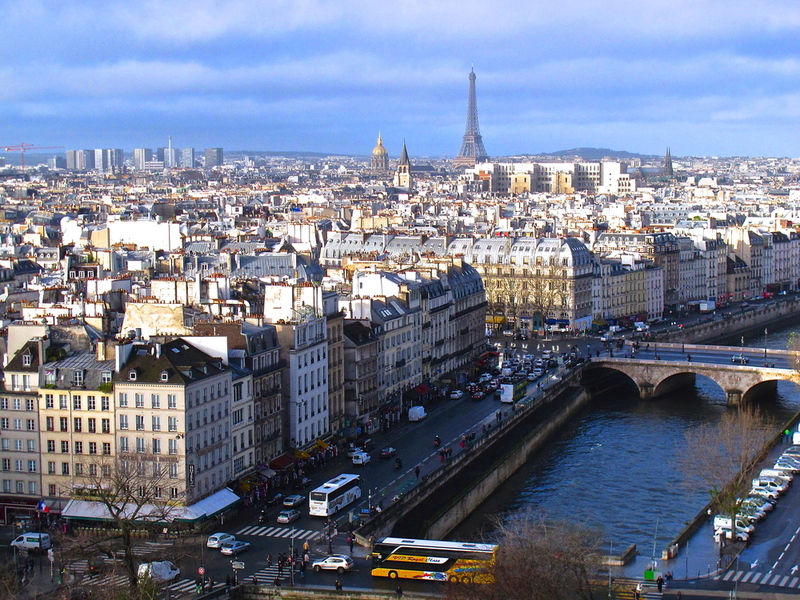 The Bastille neighborhood is the place to be on Sunday’s. It’s the only area where stores will be open, but that does mean you have to be prepared to share the two person wide sidewalk with another dozen people across. Maje, Sandro, Comptoir Cottoniers, Chattawalk, Kookai, EKYOG are all nice boutiques you might want to visit. For more haute couture, check out the shops on Faubourg Saint-Honoré and in St. Germain. Also fun to browse are the concept stores Merci and Colette. 7. Walk. Get lost. Wander down small alleys. Discover a new shop, café or museum that isn’t on any map, in any guidebook or on this list. Gems can lay in the unexpected. 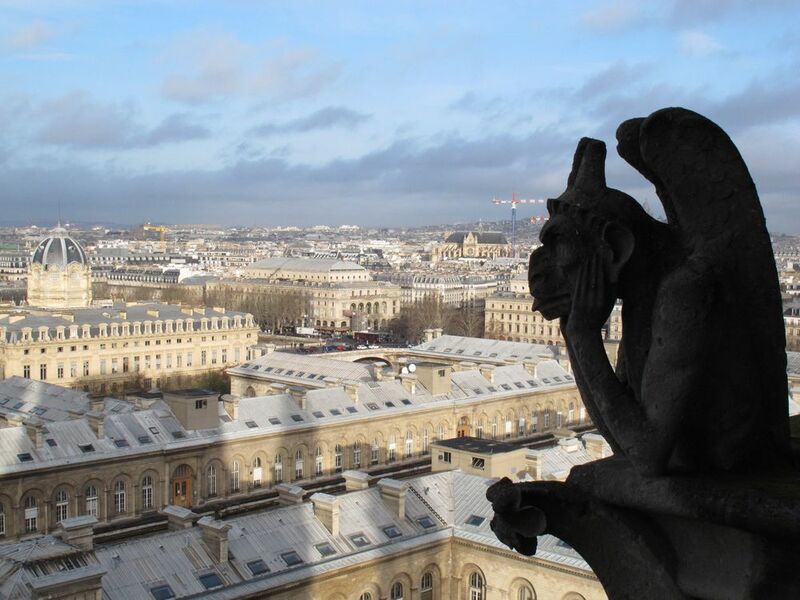 For more organized walks, I’m a fan of the inexpensive, but informative Paris Walks that tour you around a neighborhood while explaining the history and cultural significance. Another favorite spot of mine to walk is the Promenade Plantée where they converted the train tracks to a beautiful walking path high above the city. There are also many street closures on Sunday like along the Seine and Canal St. Martin where you can stroll or bike, sans cars. 8. Marché. Can you believe I waited this long to talk about food, but I am going to talk about it for the last three plus one points. You need to visit one of the open air famer’s markets that are held all over the city several times a week, rain or shine. I used to live near the marché that starts at the Bastille and goes for five blocks and sells fruits and vegetables, plus cheese, meat, wine, clothes, shoes, kitchen equipment and plants. It has all the ingredients you need for a proper picnic that you can take to any of the aforementioned water location. If you need something on the spot, stop for a crepe and some great people watching. 9. Wine Bar. 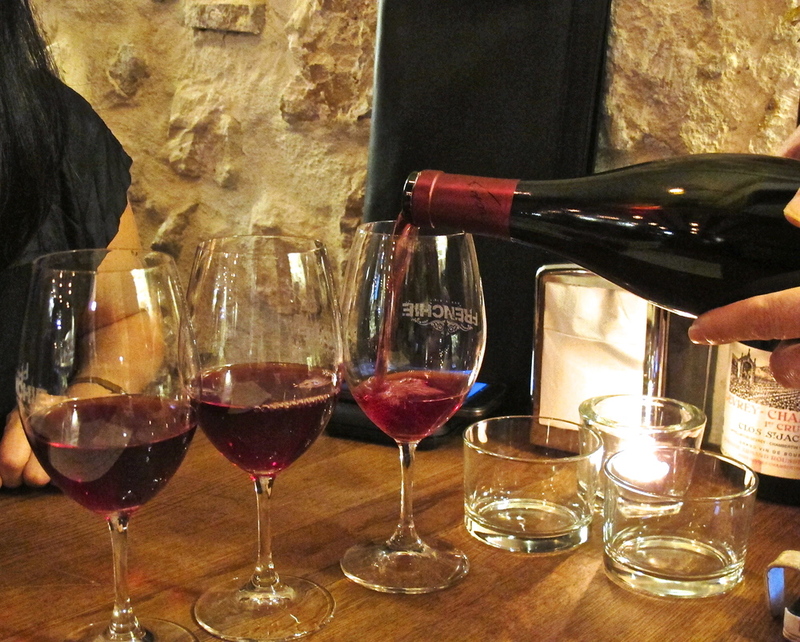 Popping into a wine bar definitely needs to be a mandatory stop on any trip to Paris. I’ve written about one of my favorites, Frenchie Wine Bar, and a new favorite Mary Celeste, but there’s dozens of good ones, including Le Baron Rouge which is the place to be on a Sunday afternoon with locals knee deep in their "pots" of wine having just finished their shopping at the Marché d’Aligre. Love their terrines and refillable wine containers. Le Garde Robe is another down and dirty spot for a nice glass and some charcuterie. Verjus might be the smallest wine bar in town, but they pack a big punch with their tasty bar menu. Willi’s and O Chateau offer a cleaner, brighter wine bar experience with more expansive menus and the opportunity to taste flights of wine to learn more about a specific region or varietal. 10. French Bistros/Restaurants. How can I name a favorite? It’s not possible, but I loved the restaurants of this last trip like the classic bistro fare of Bistro Paul Bert and L’Ami Jean, as well as newcomers Bones and Roseval. More French favorites: Septime, Pierre Sang Boyer, Semilla, Terroir Parisien, Auberge Flora, Vivant. My more casual finds list includes L’Avant Comptoir when I feel like ordering from the menu on the ceiling in the standing room only slip, Breizh Café for a good old fashioned French crêpe – sweet or savory, L’as du Falafel for the namesake. When I need unlimited steak frites, I head to Relais de L’Entrecote. Sunday brunch is always fun at the open air market, Le Marché des Enfants-Rouges. On a nice day, I want to be outside at Da Rosa in St. Germaine with a glass of wine and the salmon tartare to enjoy some good people watching. There’s more, but see #7 about walking and discovering your own new favorite spot. 11. Dessert. Yes, this is #11, but it’s dessert. It’s subjective. Find a pretty patisserie with something you like in the window, and go try it. There’s too much. You’ll need an éclair, Berthillon ice cream, a Pierre Hermè macaron, but some will argue that Ladurée’s are better. 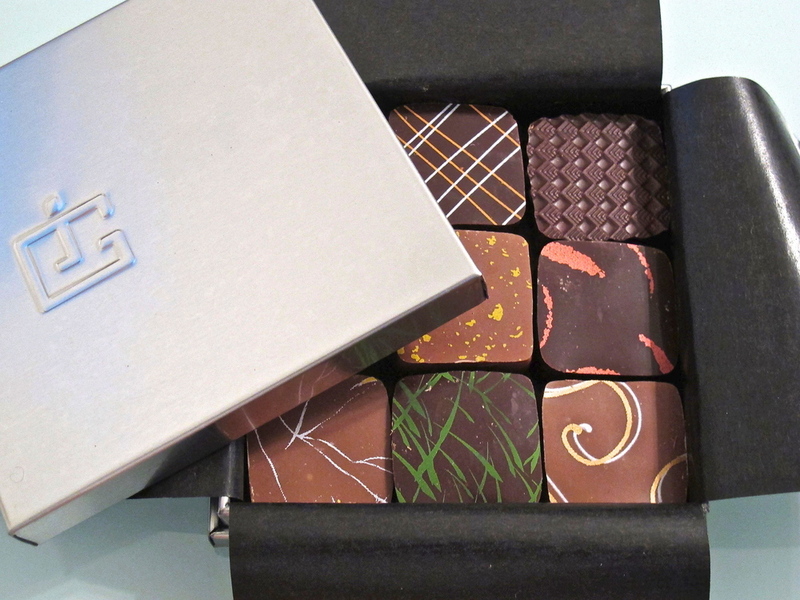 There’s chocolate on every corner, and you need to go to Jacques Genin for a box and some caramels. Discover your favorite, and let me know what’s on your top ten (or 11) list. And don’t leave Paris without having a croissant, which can qualify as dessert any day, especially if you get a pain au chocolat!